Here are some courses I (co)teach. In Fall 2018 I host the Pure Exploration reading group at CWI. This MasterMath course runs in Fall 2018. I am teaching the course with Rianne de Heide and Peter Grünwald. This MasterMath course runs in Fall 2017. I am teaching the course with Rianne de Heide and Peter Grünwald. 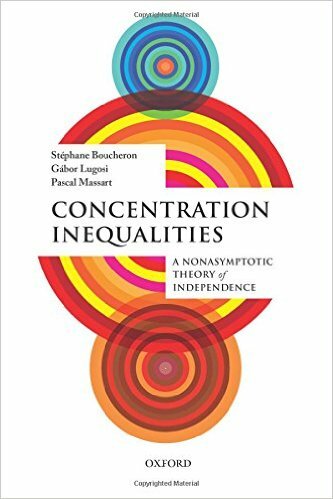 In Spring 2017 I host the Concentration Inequalities reading group at CWI. This three-lecture invited tutorial on online learning and easy data featured at the ELC fall school on Theoretical Computer Science in Shonan, Japan on 20 September 2016. This project course ran in June 2016 at the ILLC/UvA. 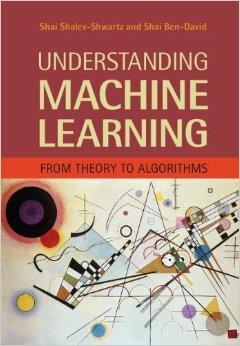 In spring 2014 Peter Bartlett and I taught Statistical Learning Theory at UC Berkeley. I was responsible for the online learning component of the class. 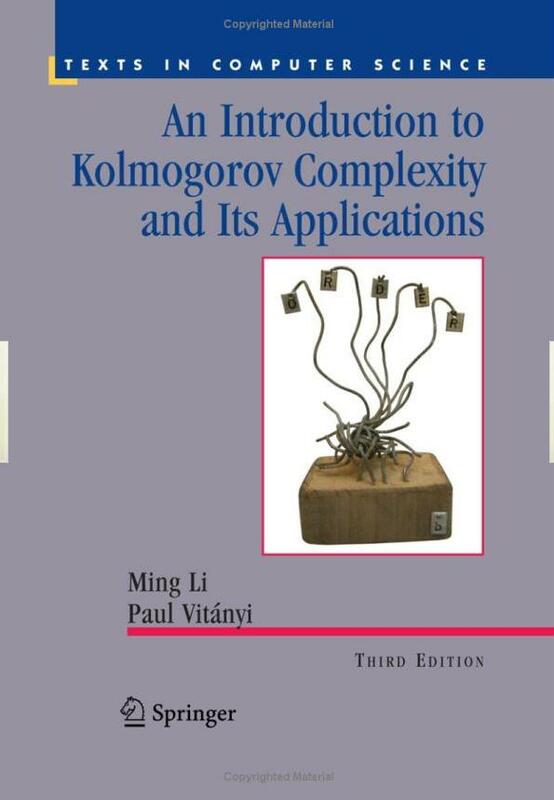 In spring 2008 and 2009 I was teaching assistant for Paul Vitányi's Kolmogorov Complexity course at the University of Amsterdam.